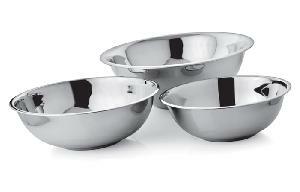 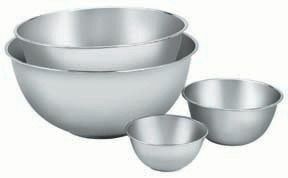 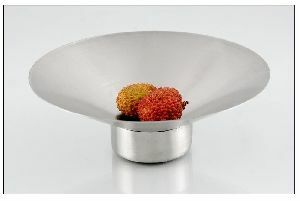 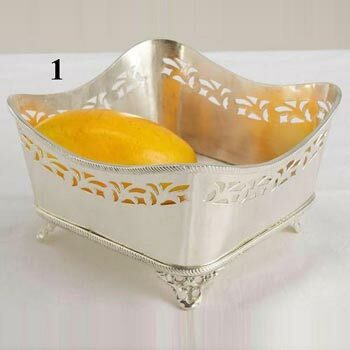 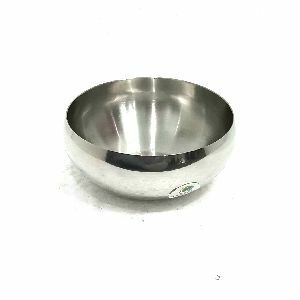 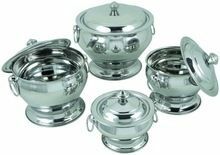 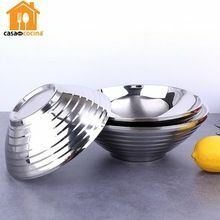 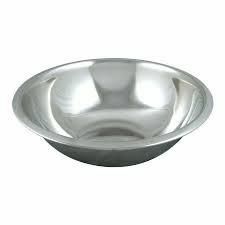 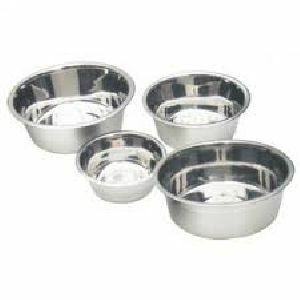 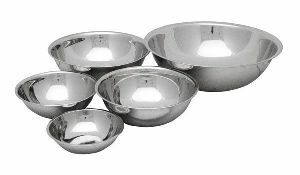 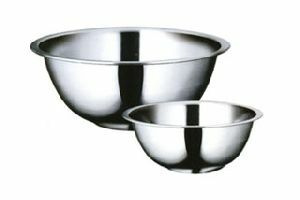 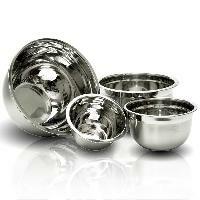 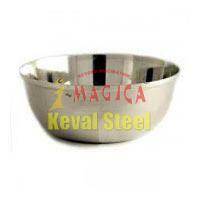 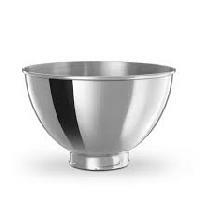 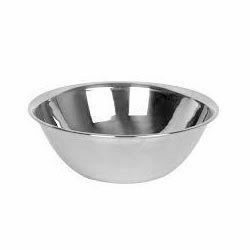 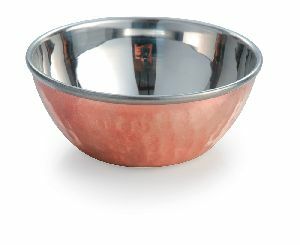 We are offering Stainless Steel Footed Bowl. 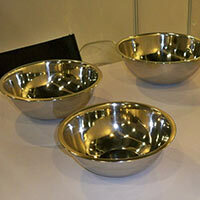 These bowls are made up of metals too. 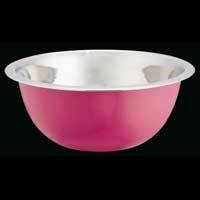 We also have thermoware bowls. 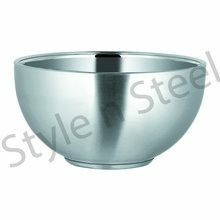 We also have compatible perforated colander. 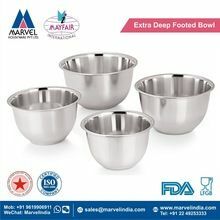 These footed bowls also come in cutlery sets. 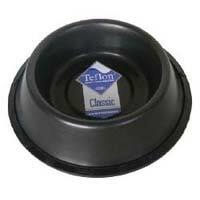 Our footed utensil is very durable. 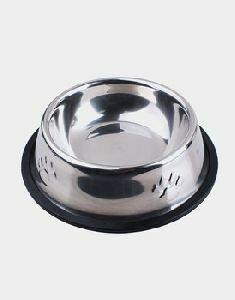 They can be customized in coloured way. 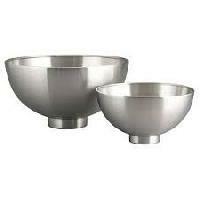 They are also use in cookwares. 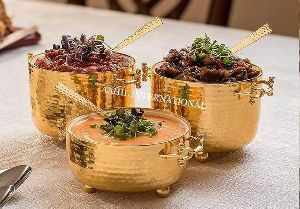 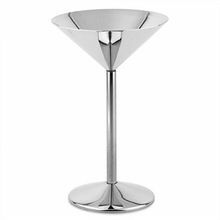 Hotelware utensil are also available. 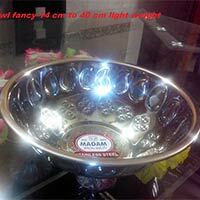 26 cm : 3500 ml. 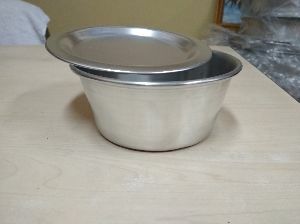 18 cm : 1500 ml. 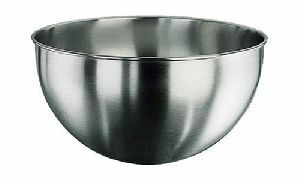 14 cm : 750 ml. 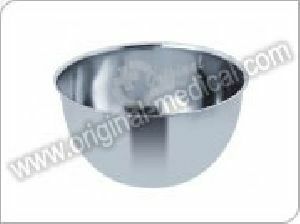 22 cm : 2500 ml. 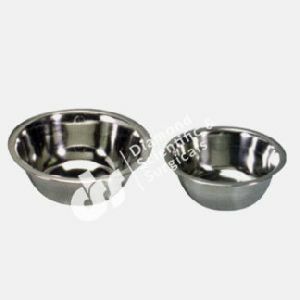 Packaging Details : We usually pack each glass into poly bag and several poly bags into an inner carton and then these several inner go inside one master carton making sure the product is safe, Alternately you choose packing according to your need and want. 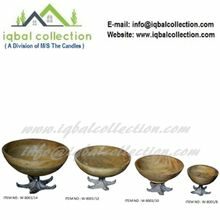 Packaging Details : Custom packaging as per clients request.